This retro-style tile stands apart from all others with its individual and diverse style. Take a closer look at the subtle crackle within the tile by ordering a sample from us for only 99p! This timeless collection is highly popular by 21st Century designers. 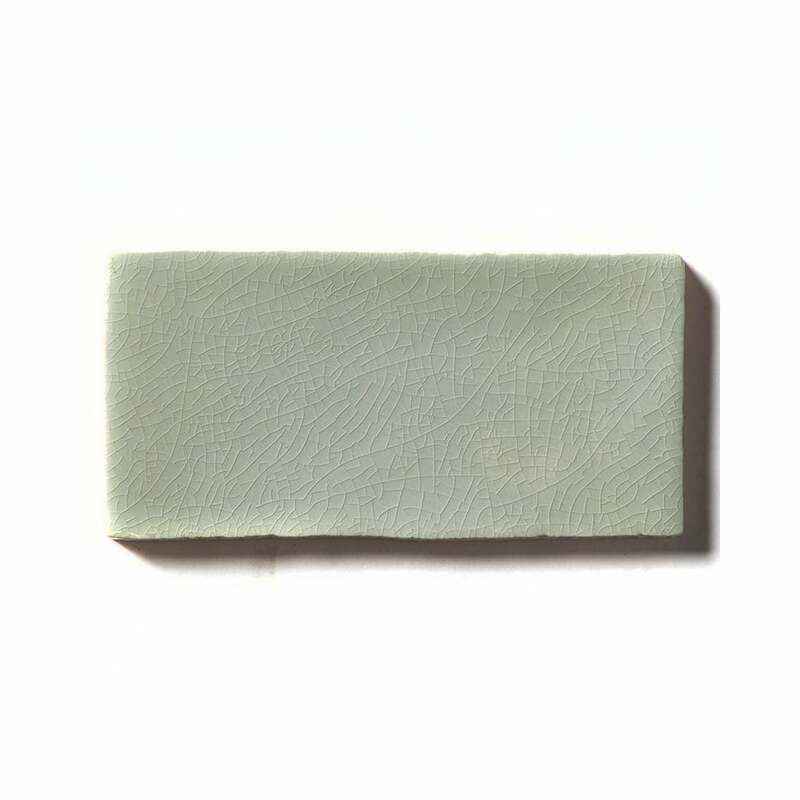 This tile comes in a variation of light pastel colours to bring a warmth to both modern and vintage homes!